Alicia Vikander is an amazing actress. This was my opinion before watching her in Tomb Raider. My opinion of her has now been elevated even further as she recreates this classic video game hero by giving her an authenticity we rarely see from this genre. 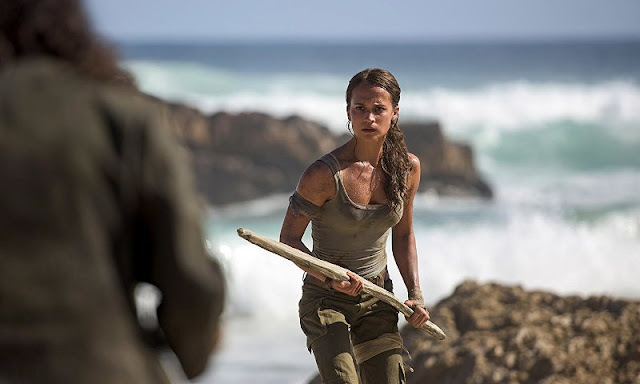 Vikander's Lara Croft is young, vulnerable, inexperienced, determined, strong-willed, and willing to do whatever it takes to defend the things and people she cares about. The physicality she brings to the character also has a particular authenticity to it as she doesn't do video game style stunts or overly acrobatic feats of agility, she struggles, she uses every muscle to keep from falling into peril. At this point in her life, Croft does have some training, but not to the level that would allow her to be physically dominant during times of need. 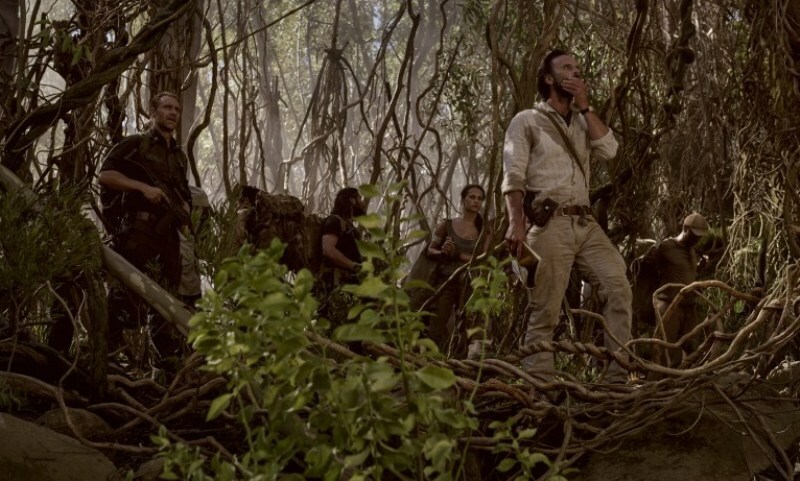 She's a lot like Indiana Jones in how he uses his intellect and instincts to win the day and, by the end, you are still left wondering how they survived. There are actually a lot of similarities to the Indiana Jones franchise although it never feels like it's ripping them off. Of course, comparing the two franchises would be rather unfair but director Roar Uthaug definitely installs some of the same spirit and energy that Spielberg and Lucas brought to the table. The story is a pretty standard origin story with Croft coming into her own as an adult and winning over impossible odds and it's all told in a pretty straightforward manner. Of course, this movie is meant to be the first of a new and freshened up franchise and the ending definitely tells you there are more adventures for Lara Croft to endure. 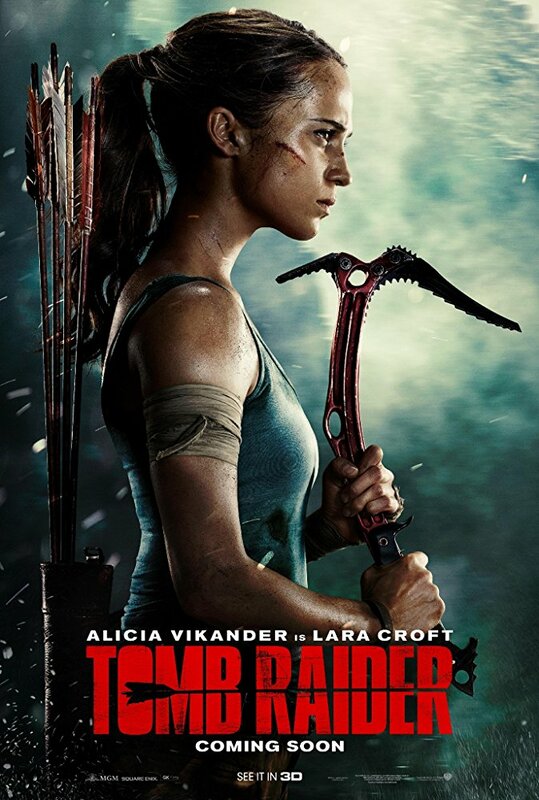 Tomb Raider is a good movie with a standout performance from Alicia Vikander. Watching her on screen is more than worth the price of admission so get out there and check it out!